One blockbuster is enough to change one’s fortunes in movie industry.Anil Ravipudi has now joined the top league of directors with the massive success of Venkatesh and Varun Tej starrer “F2” that ended its theatrical run with massive share of Rs 80+cr. This blockbuster success of “F2” made Mahesh Babu to give his dates to Anil Ravipudi immediately. No wonder then that producer Anil Sunkara happily agreed to pay what Anil Ravipudi demanded as remuneration for this film. Yes, Anil Ravipudi will be getting Rs 9 Cr as pay check for Mahesh Babu’s film. He took Rs 4 Cr for “F2” and now his remuneration has doubled. 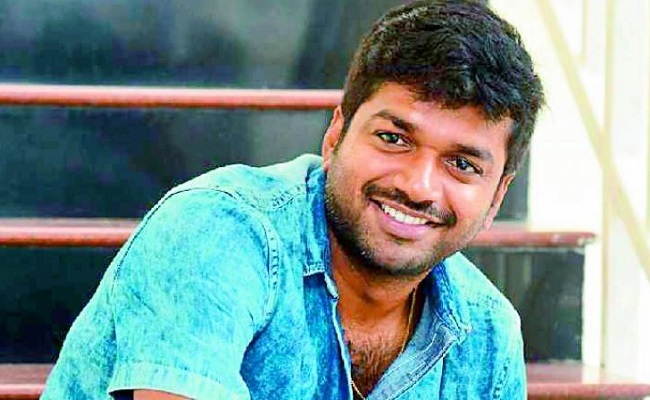 But he has to control the budget and finish it in short time.According to our sources, Mahesh Babu – Anil Ravipudi’s film will commence its regular shoot in June and will be released for Sankranthi 2020.